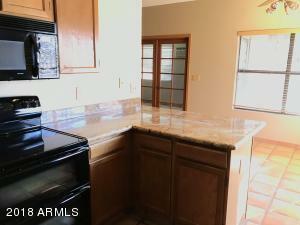 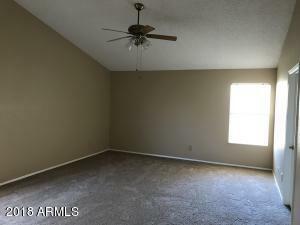 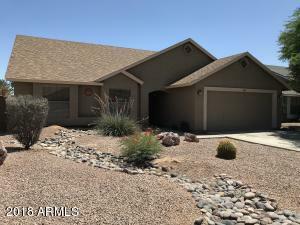 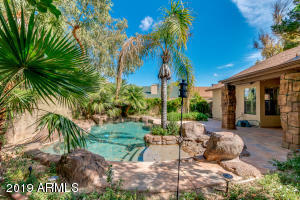 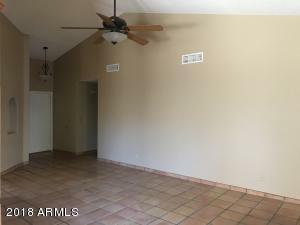 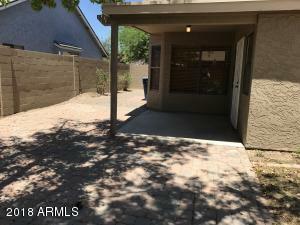 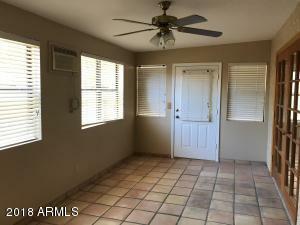 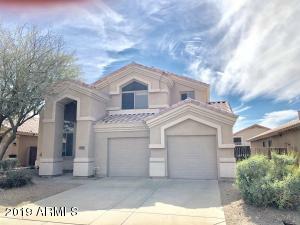 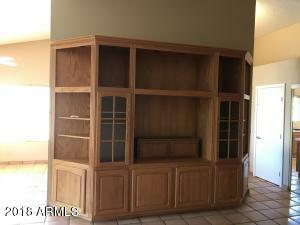 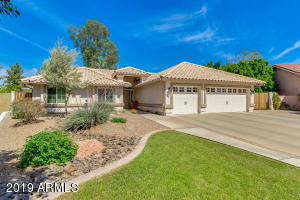 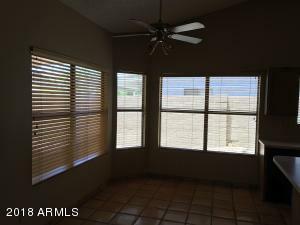 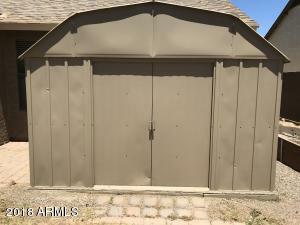 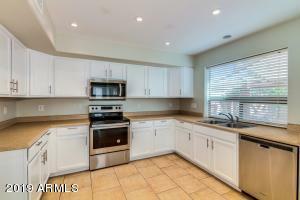 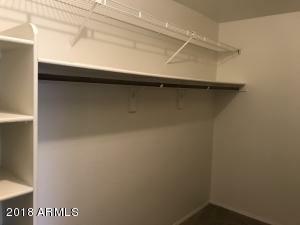 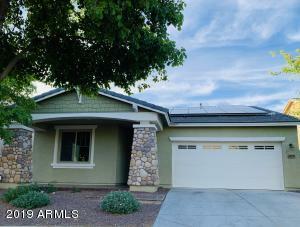 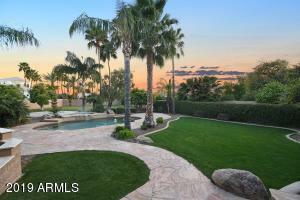 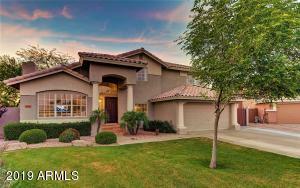 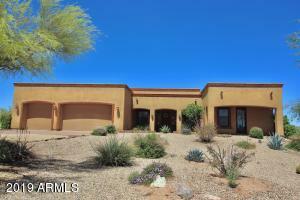 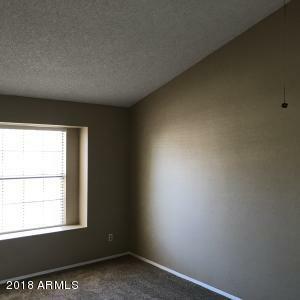 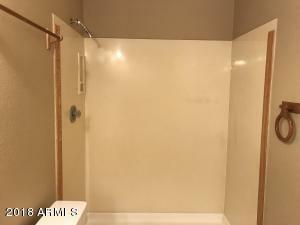 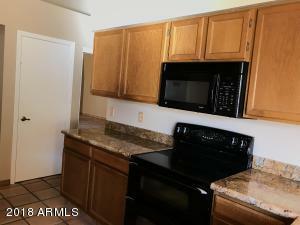 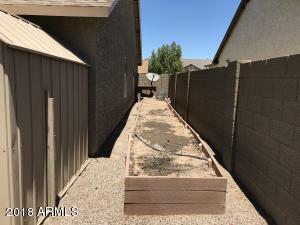 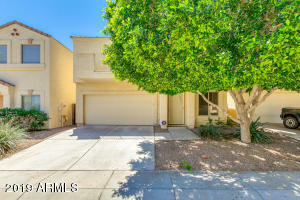 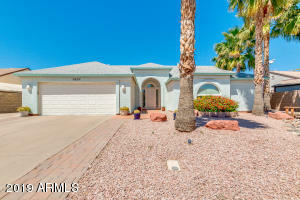 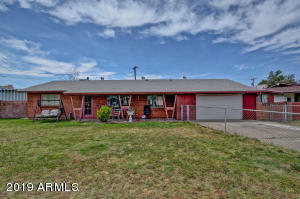 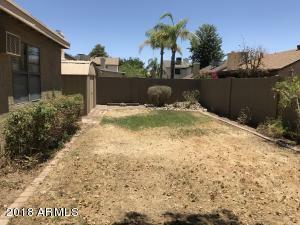 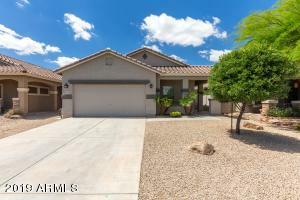 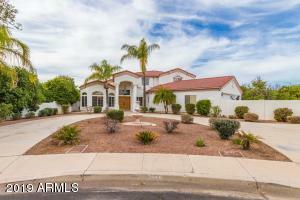 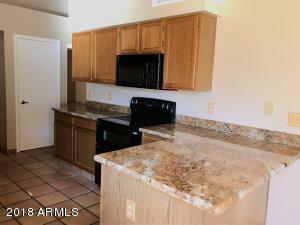 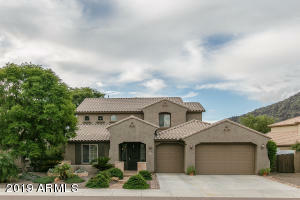 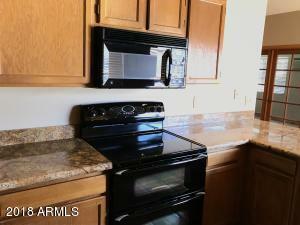 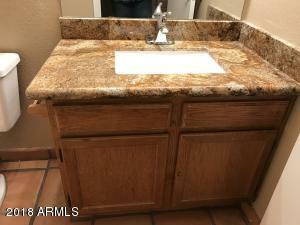 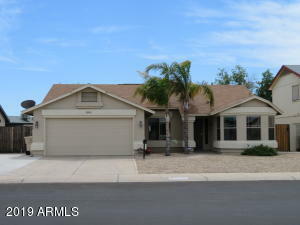 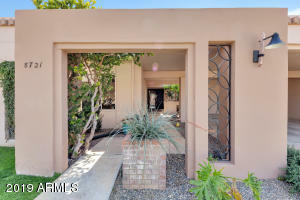 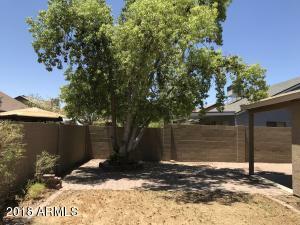 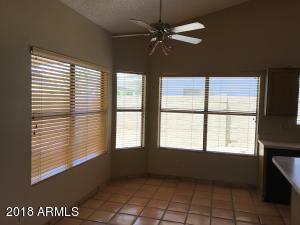 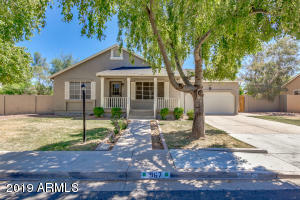 THIS IS A BEAUTIFUL 3 BEDROOM WITH A BIG FAMILY ROOM, AZ ROOM, COVERED PATIO. 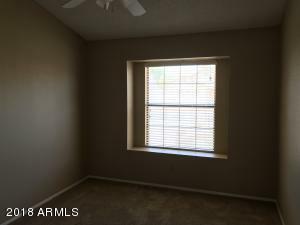 THIS HOME HAS NEW 2 TONE INTERIOR AND EXTERIORPAINT. THIS HOME WILL NOT LAST, THE LAST FEW LISTINGS IN THIS AREA HAVE ONLY BEEN ON THE MARKET A FEW DAYS! 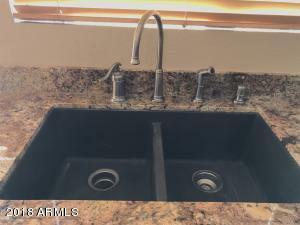 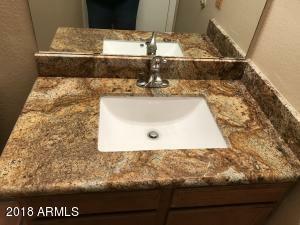 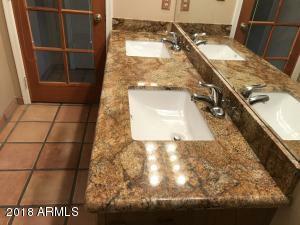 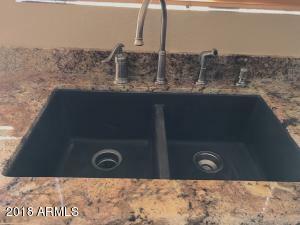 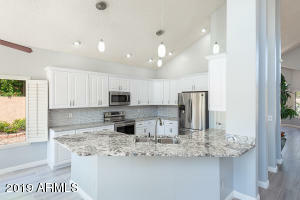 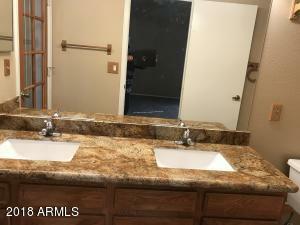 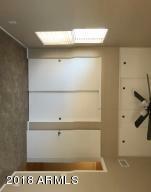 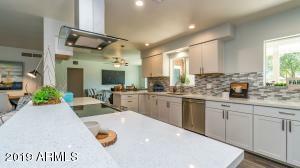 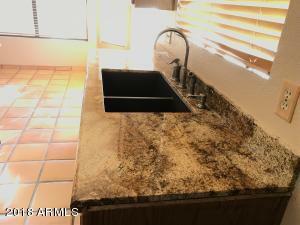 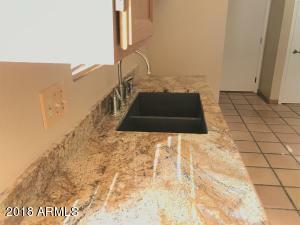 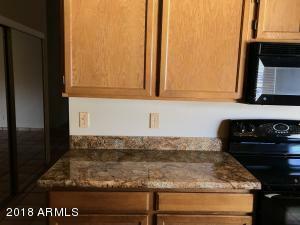 RECENTLT ADDED GRANIT COUNTERTOPS IN KITCHEN ABD BATHS! 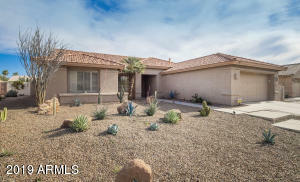 New roof scheduled for Feb 28!